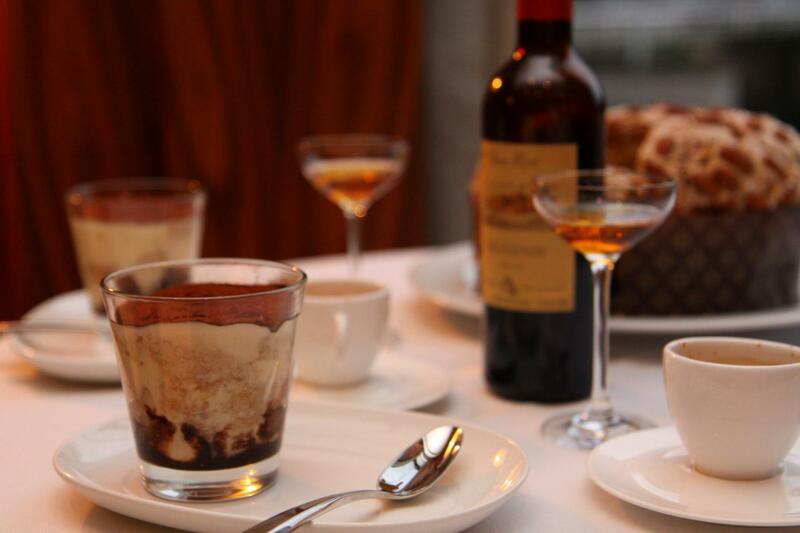 Learn how to make the authentic and organic tiramisu and gelato from a professional pastry-chef in Rome city centre. This activity is reserved to 5 people only! 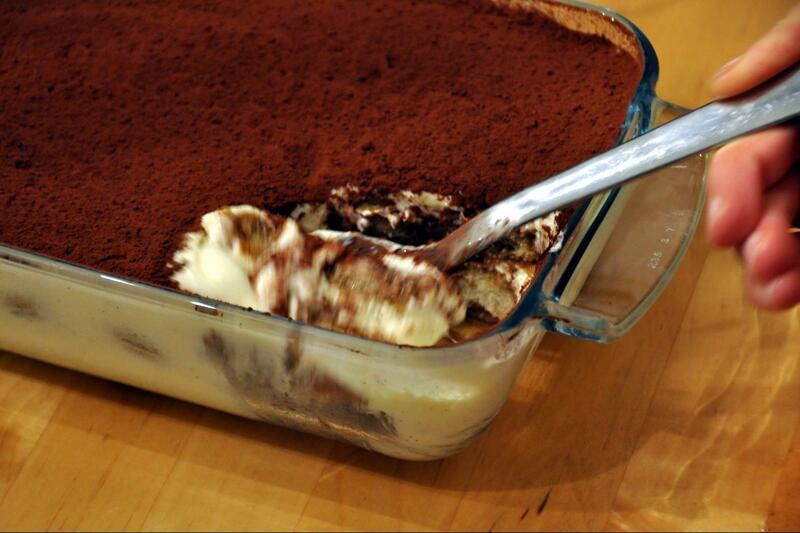 No doubt this is the most famous Italian dessert worldwide, but who makes the best in town? 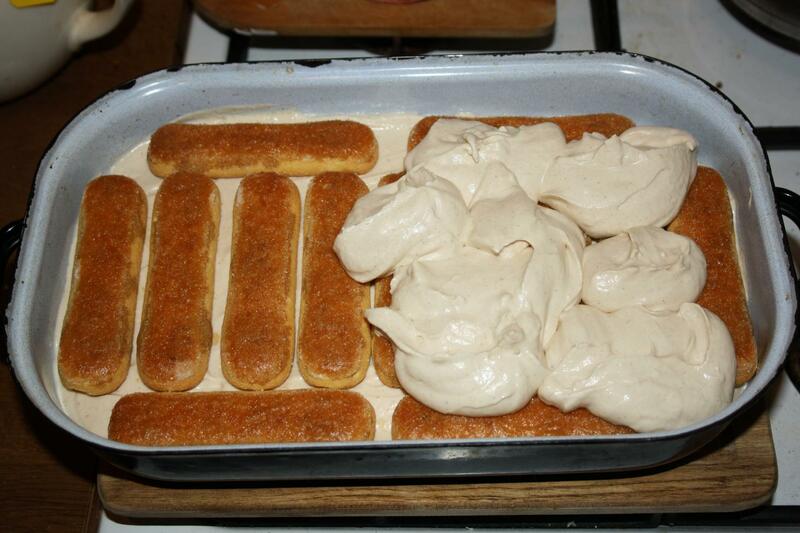 Learn how to make a perfect artisanal tiramisu starting from baking your biscuits to the final taste. Your tiramisu class will teach you all secrets to make this amazing and delicious sweet from the base to a step by step process in which you’ll be a chef, not a spectator. 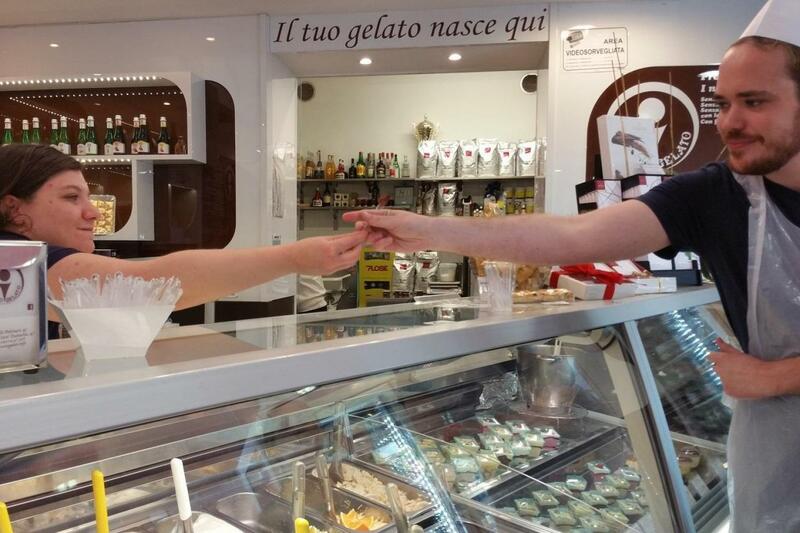 First you’ll be introduced into the world of Gelato, tasting several amazing flavors and learning about the difference ice-cream and gelato. 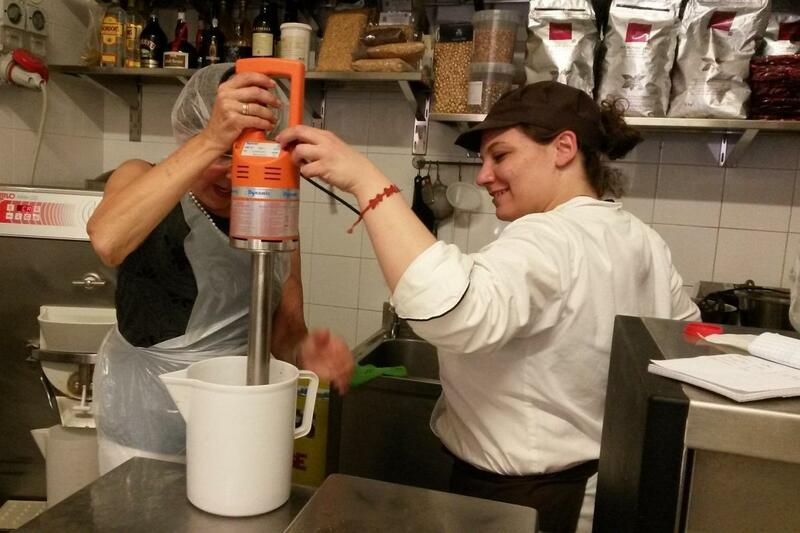 Take a full immersion into tiramisu world, learning the importance of choosing quality ingredients with an eye to fresh ingredients and organically produced food. Then you’ll be provided by an apron and ready to make, with your hands, but under the supervision of a chef, your tiramisu. This lesson will take 1.5 hour approx and will be taken in authentic laboratory of a real tiramisu shop owned by a professional Chef. 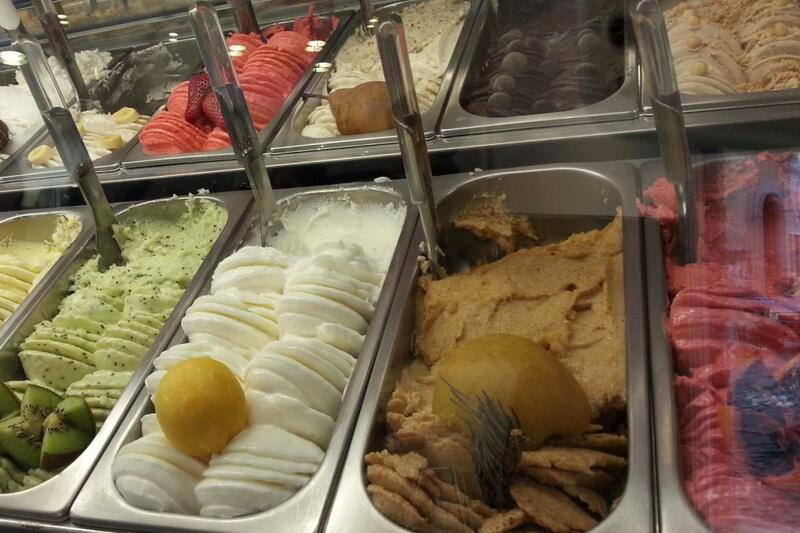 In the meantime, learn how to make water-based gelato (italian artisan sorbet) with fresh and seasonal fruit. 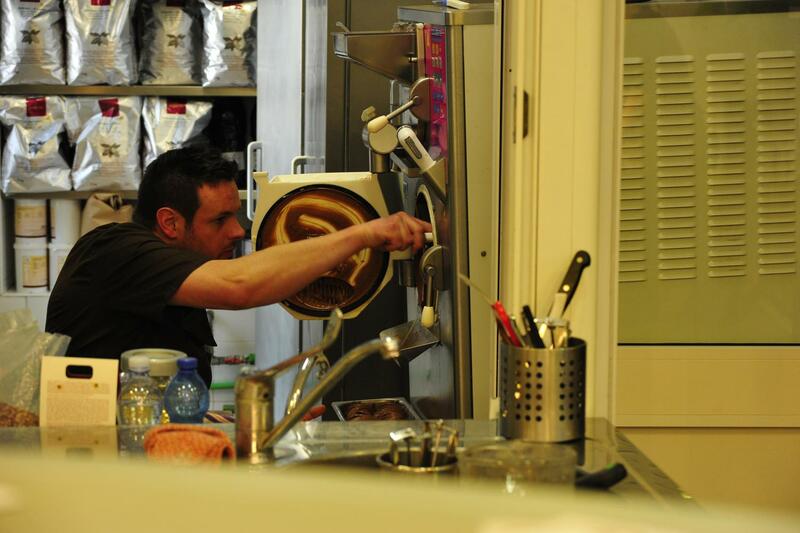 At the end of the lesson you’ll have samples of your Tiramisu, especially your creations, and you’ll receive the recipes to make gelato again when back home.